I can't believe that it's almost been a year since I wrote a similar post back in 2013. Some things don't change, though, like how I find myself with another list of must-have titles that are being released within the next two months. 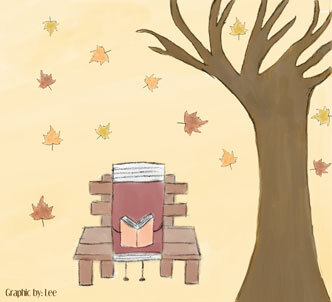 Quite a few of these belong to series whose books made last year's list; the kind of sad part is, I still have to read a few of those books from last year's list! That minor detail has not kept me from pre-ordering the following books, however; nope, not at all. I'm practically crying with happiness because this comes out tomorrow! The early reviews I've seen have been nothing but stellar, so I'm expecting another book hangover once I'm done reading this, and I had a pretty massive one after finishing last year's Crown of Midnight. Um, yeah. 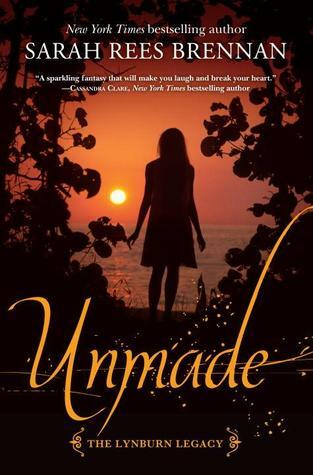 So I still have to read book #2, Untold. But that's OK! I'm totally going to! And soon. Yep, I still have to read the second book in this series, too. I shall get caught up, though. 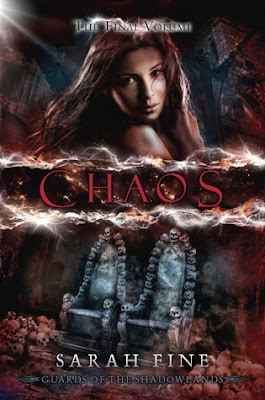 Perhaps that won't happen by the release date for Chaos, but the upside of having more than one sequel on hand is that you can jump right into the next book without delay! WHAT?! You haven't read The Darkest Minds yet?! 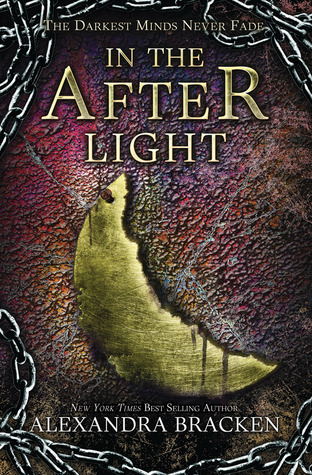 This book and its sequel, Never Fade, are FREAKING. AWESOME. I haven't had a lot of 5 star reads this year, but these are two of them, and I expect In the Afterlight to make it three 5 star reads for the series. This. This right here will make my reading year. I have coveted this book from the moment I finished 2013's The Dream Thieves. I love Blue. I love the Raven Boys. I love Maggie Stiefvater. That is all. Are you excited for any of these upcoming releases, too? I have the Throne of Glass series and The Darkest Minds series on my to-read list, but I haven't read any of these yet. I agree with you that it's fun to have more than one in a series handy so you can just dive into the next one :D Happy Reading! Jaclyn @ JC's Book Haven. I was so happy to have Silver Shadows handy once I'd finished The Fiery Heart! Now if only next Bloodlines book were available, lol! Throne of Glass and The Darkest Minds are both incredible! For some reason, I kept putting off reading The Darkest Minds, and Ally was the one who persuaded me to finally read it. She was so right about how awesome it is, especially if you enjoy dystopia! I fully expect to take you up on your offer of support after I'm done reading HoF, probably even while I'm reading it, lol. 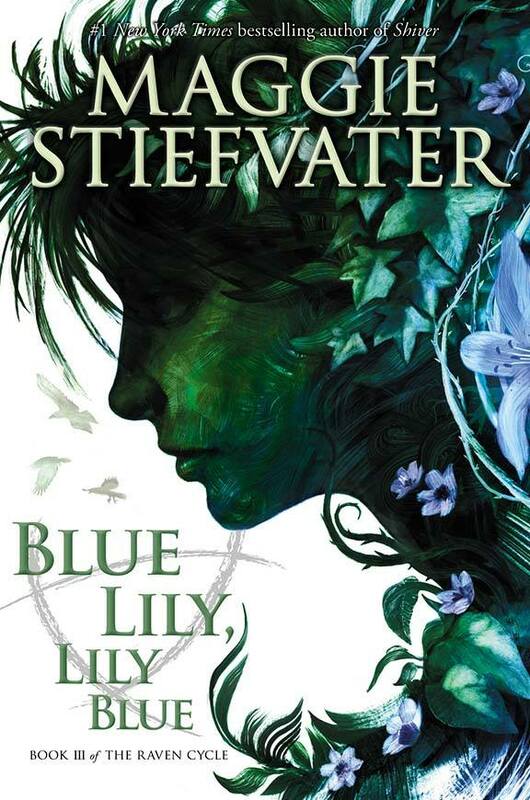 I am SO excited for Blue Lily, Lily Blue! But of course you knew that already, like fifty billion times over. XD I think the release day should be declared an international holiday because seriously, where else would anyone be except waiting for their copies to arrive? Quite a few of these books are series I have been meaning to read for quite some time now, but I have yet to actually get around to it. Although it pleases me to hear you are excited for the release of more of their books. Hope you enjoy when you finally get your hands on these goods! Thanks! :) I started reading the 2nd Lynburn Legacy book so I'll be caught up just in time for Unmade. I hope you get to check out some of these series, too; I love them all! 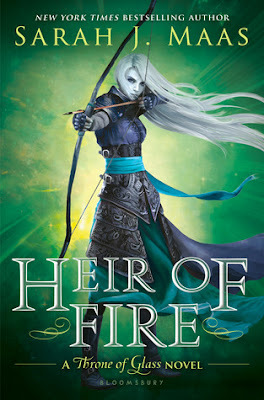 I can not wait to start reading Heir of Fire!! I need it in my hands now!The Throne of Glass series is one of my all time favorite series ever and I need to know how it continues! I'm absolutely dying to read Blue Lily, Lily Blue! Those Raven Boys are addicting and I love Blue as a character! It has felt like forever that I've been waiting on this book! The wait has felt like that to me, too! I was so sad when I finished The Dream Thieves because I knew it would be at least a year before I'd be back with Blue and the Raven Boys again. I CANNOT wait until next month!